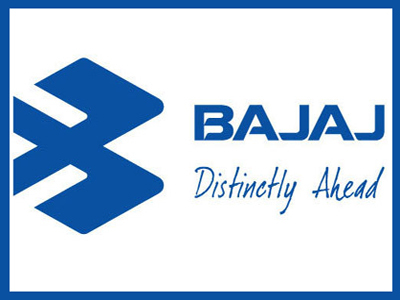 Mumbai: Bajaj Auto has reported 3 percent increase in motorcycle sales at 3,13,020 units last month. It had sold 3,04,780 bikes in May last year, Bajaj Auto Ltd said in a press release on Monday. Its overall sales, including commercial vehicles, also rose by 4 percent to 3,51,436 units in May 2014 from 3,39,348 units sold a year ago, the company said. The commercial vehicle sales, however grew by 11 percent to 38,416 in the reporting month as against 34,568 in the corresponding month of 2013, Bajaj Auto said.